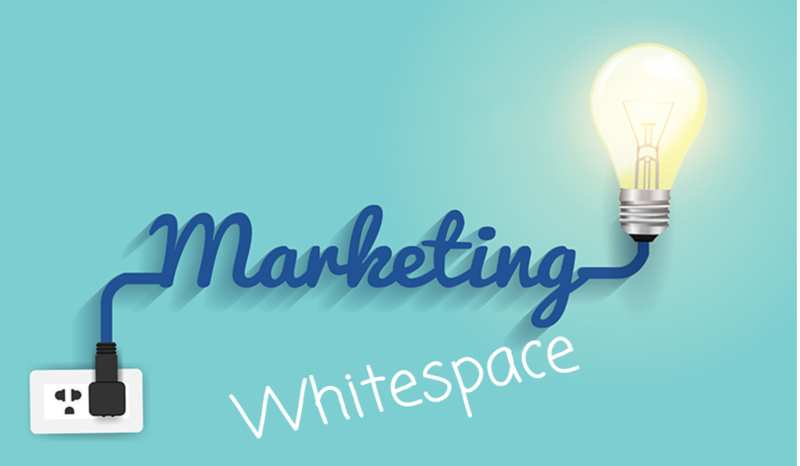 Marketing White Space, Where is it? So, you’ve done the easy part, you’ve created a product or service that the world is gonna fall in love with, now all you gotta do is tell everybody about it, right? It surely can’t be that difficult? Turns out, if you know who you want to target and figure out where the marketing white space is, i.e. where is the area that you can access your target customer that marketers haven’t saturated/ruined yet? 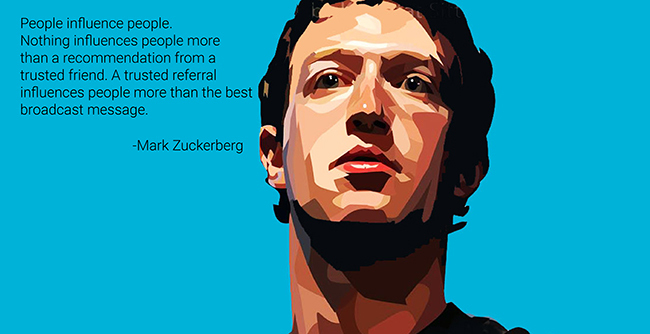 then you’ve a much greater chance of creating quality leads and ultimately generating more revenue. Below we’ve listed 5 places where we believe there is marketing white space in 2017. Think of it this way, if you’re a toy company or maybe even a children’s clothing company, there are now a tonne of parenting bloggers out there, some of which, have a massive Instagram Following, those followers probably fall perfectly into your target demographic. If you create the right incentive and right relationship with that influencer, the benefits can be mutually beneficial, he/she gets to advertise a product which increases their brand worth (*Look at me, I have a brand deal*), while you on the other hand get access to a new audience, social media growth, and hopefully an increase in revenue. Marketing White Space, remember? Facebook and Google ads are great, but what makes them great also makes them incredibly annoying, and that is due to the noise and sheer volume on both platforms. Everyone from Fortune 500’s to your local Pizza place are using these ads and because of that, the cost per click and cost per customer acquisition can get pricey. “Advertising is most successful when there is marketing inefficiency” – Noah Kagan. So, if not Google and Facebook ads, where? Below I’ve listed a couple of places where there is marketing white space and places that you can potentially get bang for your online advertising buck. Did you know that you can buy ads in specific sub-reddits? This is something that not a lot of people know, and more importantly, something not a lot of marketers know. Below is a sample Reddit ad. Reddit is massive. It’s consistently in the top 30 most visited websites on the web, with more than 1.2 billion page views per month. What makes Reddit a great location for your ads is you can target a specific audience. Currently, there are 1,037,343 subreddits covering every niche you can imagine. Quora is a great example of where there is marketing white space. Quora is a question-and-answer based site where questions are asked, answered, edited and organized by its community of users. As of April 2017, the site had 190 million users, discussing a whole range of niche topics. The company recently rolled out its ad network which lets you advertise on discussions that align with your business for fraction of the cost of Google or Facebook ads. Tech Crunch recently wrote a great article about the launch of Quora’s new self serve ad platform. Besides being a novel location for businesses to advertise, it’s also a great place to just jump into conversations that pertain to your area of expertise. If consumers are talking about a pain they have, it might be a good place to create a dialogue and ultimately offer your solution. 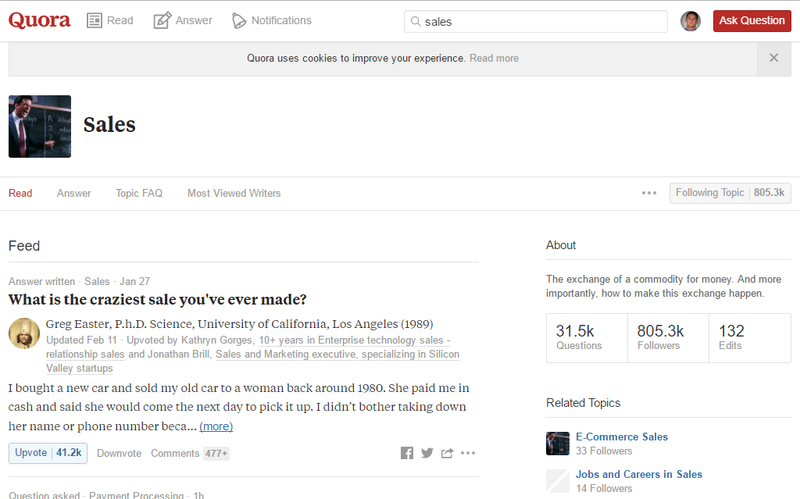 Below is the Quora interface. It was around 2011/2012 when blogging fell into the Marketing White space category, but like everything, since then, everybody has jumped on the bandwagon. 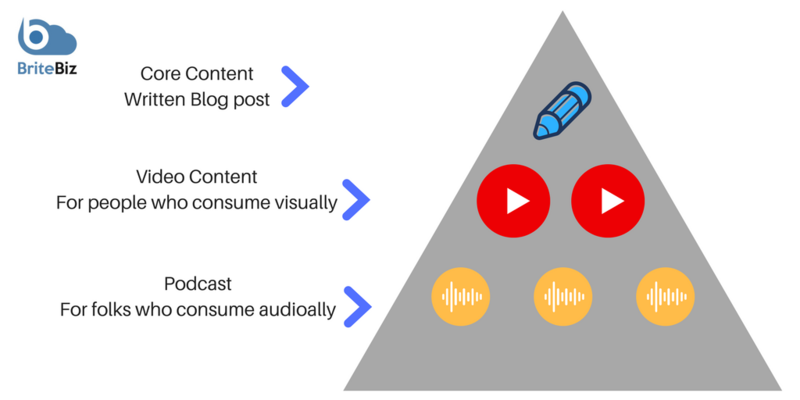 If you are going to create content in 2017, you should squeeze as much out of that piece of content as possible, what does that mean? Well, nowadays you see marketers creating a blog post, then turning that post into a YouTube Video, next they’ll make create a podcast episode around that topic, and lastly, they’ll extract snippets for future posts or maybe guest posts that they will write for other companies. If you create content, think of the different mediums you can utilise to access different people. Cross Promotion is becoming one of the most popular marketing strategies, particularly in the SaaS world. 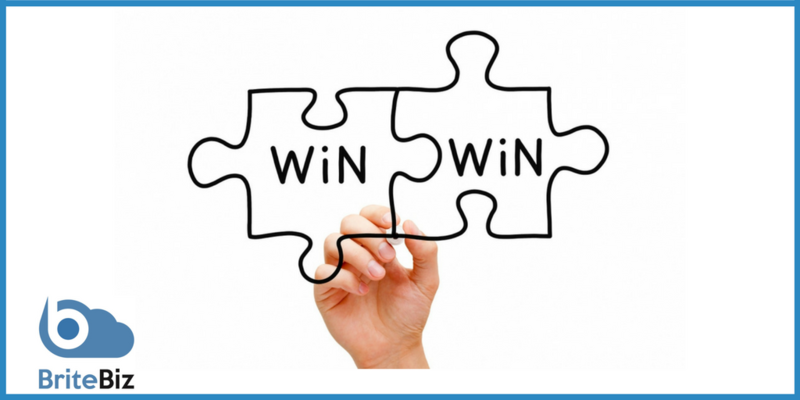 The reason cross promotions work so well is that it’s a win-win situation. Compare it to a Collab in the music industry. BOTH artists get to simultaneously spread their message to new fanbases and make money while doing it. Don’t get me wrong, this strategy is easier said than executed, but if done correctly, both company’s get exposure to a whole new subset of users for a fraction of the cost. In a world where people are beginning to value time almost as much as money, the ability to passively listen to your favourite content as you drive, run, or mow your lawn, is becoming extremely valuable. When you think about it logically, reading your favourite book or watching your favourite YouTube channel demands your undivided attention, while listening to your favourite podcast can be consumed on the go. The solution to this? Maybe audience acquisition through the creation of a podcast is a good option. Or maybe sponsoring a podcast that your typical target customer listens to, either way, the podcast market hasn’t yet been saturated and now might be a good time to get in ahead of the crowd if you want to talk about a specific niche. Besides time being an issue, marketers are now preparing for the impending arrival of Amazon Alexa and Google Home into every house in the United States (Maybe not every house, but a lot). On top of being able to listen to your favourite audio content on Alexa, they are now rolling out their tailored ads platform where through the magic that is AI, you will hear ads that are tailored to your specific interests. Read here for how marketers plan to use Amazon Alexa. In conclusion, whatever product or service you’re offering, remember that there is always a cost-effective means of delivering your message to your target demographic, you just have to analyse and strategize with “The Marketing whitespace” in mind.